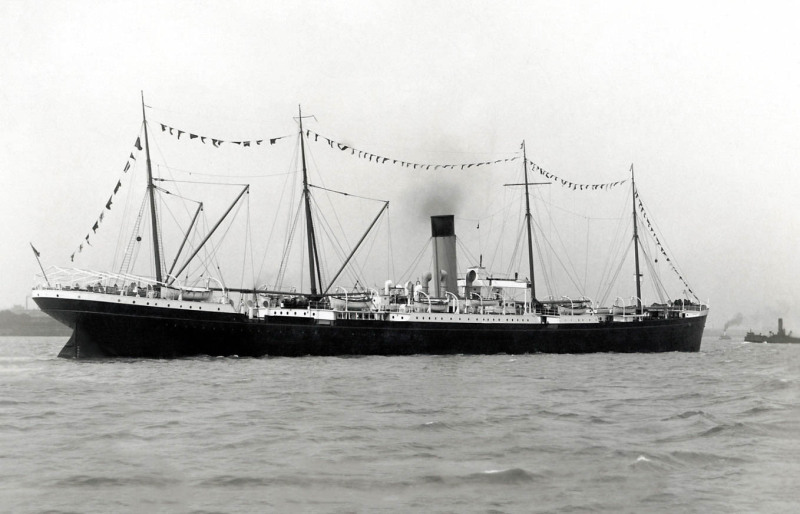 1928 sold to N. Bugge, Tonsberg, converted to Whale Factory ship, renamed Hektoria. Just when I was about to miss the rigged steamers from the 19th century... Excellent post, Gordy!